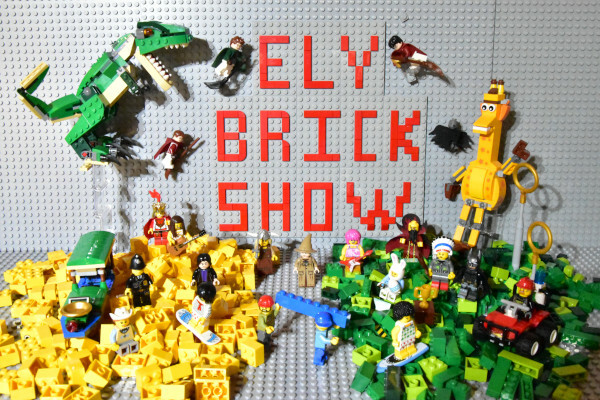 A showcase for some fantastic Lego models – this event is on Saturday 16th March from 10am until 4pm here at the Countess Free Church. Admission: Adults £3 Children £1 – simply pay on the door – great for all the family! 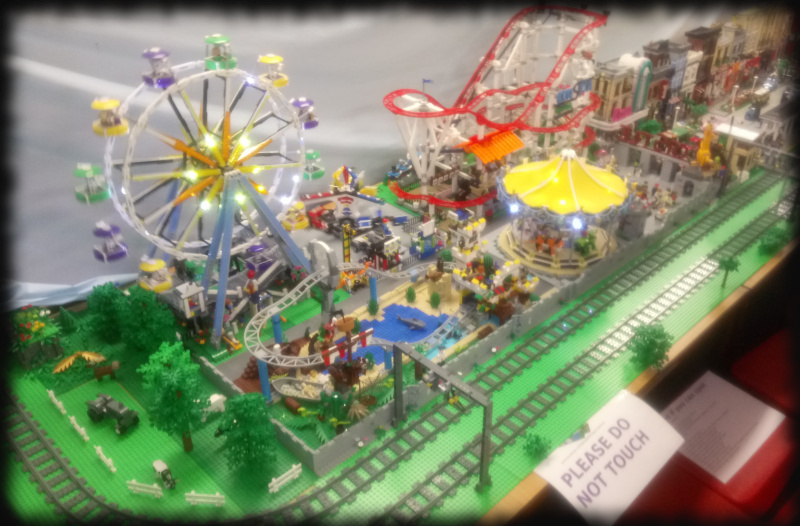 A super display of no fewer than 5 different models, featuring the incredible Brick on Sea Lego City that has trains and a fairground as well as a whole host of buildings. There will also be Robot Wars – with a chance for you to battle it out using robots constructed from Lego kits. Other displays will include Big Ben, Tower Bridge and a Castle . There will also be a Great Ball Contraption – a mind-boggling moving display! Fundraising for the Ely CAP Debt Centre. All the proceeds of the day will go to the Ely Christians Against Poverty Debt Centre. Last year the centre helped 48 families and individuals towards becoming debt free. Please note that there is no parking available at the church. The nearest car parks are on St. Marys Street, the Council offices on Nutholt Lane, or on Barton Road (see page with map).